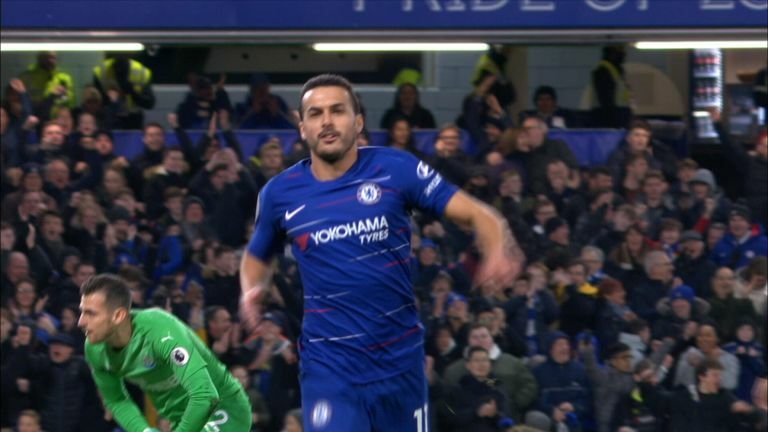 9": Pedro darts inside Ritchie and Luiz picks him out, playing a superb long ball over the top of Clark for the Spanish winger. He then shows excellent composure, taking a touch before lifting the ball over the top of the stranded Dubravka. 57" : Hazard drives at the heart of the Newcastle defence before laying the ball off to Willian, who cuts back onto his right foot. He then curls a sublime effort beyond the dive of Dubravka and into the far corner! 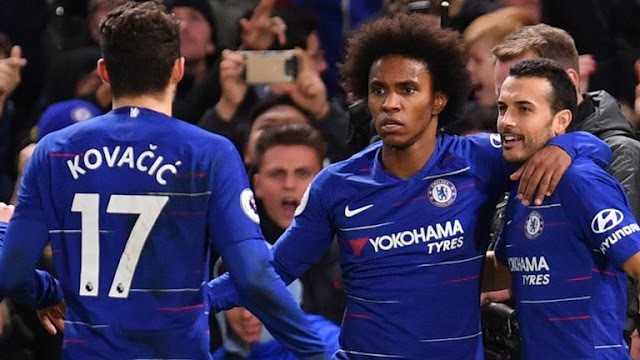 Chelsea FC : Kepa 6, Azpilicueta 7, Rudiger 7, Luiz 8, Alonso 7, Jorginho 6, Kante 7, Kovacic 6, Willian 8, Hazard 7, Pedro 8. Subs: Barkley 6, Hudson-Odoi n/a, Giroud n/a. 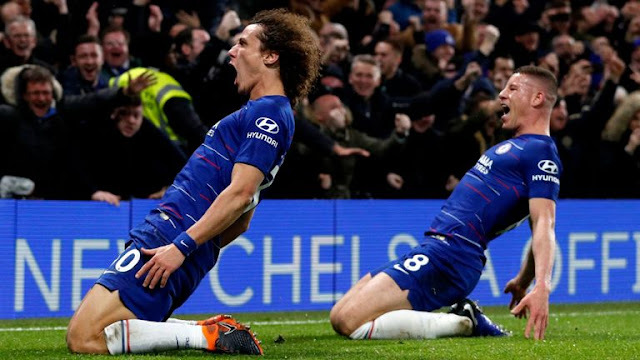 Luiz has registered two assists in his last three Premier League games, having not set up a teammate in 66 games prior to this run. Chelsea have lost only one of their 24 home Premier League games against Newcastle. Of players with at least 10 Premier League goals, only Ugo Ehiogu (84%) and David Wetherall (87%) have scored a higher percentage of their goals via their head than Ciaran Clark (83%). 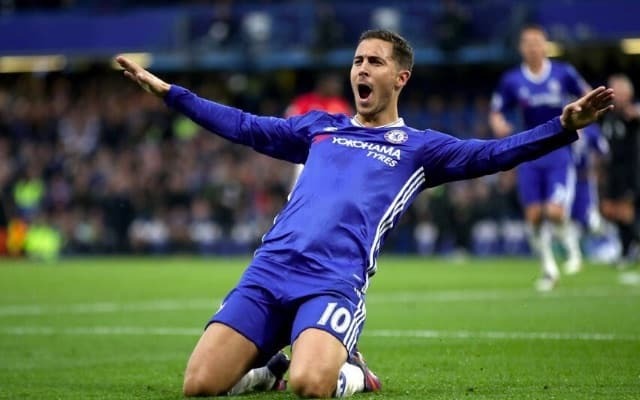 Arrizabalaga, Azpilicueta, Rudiger, Luiz, Alonso, Jorginho, Kante, Kovacic, Willian, Hazard, Pedro. Dubravka, Yedlin, Lascelles, Lejeune, Clark, Ritchie, Hayden, Longstaff, Atsu, Perez, Rondon. Subs: Woodman, Sterry, Manquillo, Fernandez, Schar, Murphy, Joselu. "We know they are a very good team. They are playing with a high intensity & Spurs struggled against them the other day. The top 6 are miles ahead of the other. "In one game anything can happen, but the reality is the money they have spent means they are miles away." “[Ruben] Loftus-Cheek is out at the moment, yesterday Alvaro had a day training with his team-mates so we have to see if he trains today. “As you know very well I am not involved in the market. I spoke with the club and they know my opinion.